This is a little geography lesson and some very frequently mispronounced words. Listen below to hear the names of each department (similar to US states) and their capitol cities. 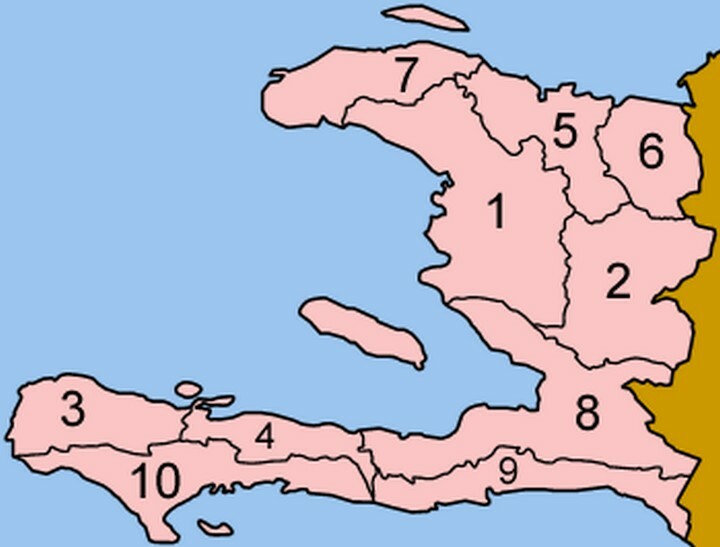 Note: These are the Haitian Creole names, many maps only list the French names. You can find detailed information about them all on this Wikipedia page.